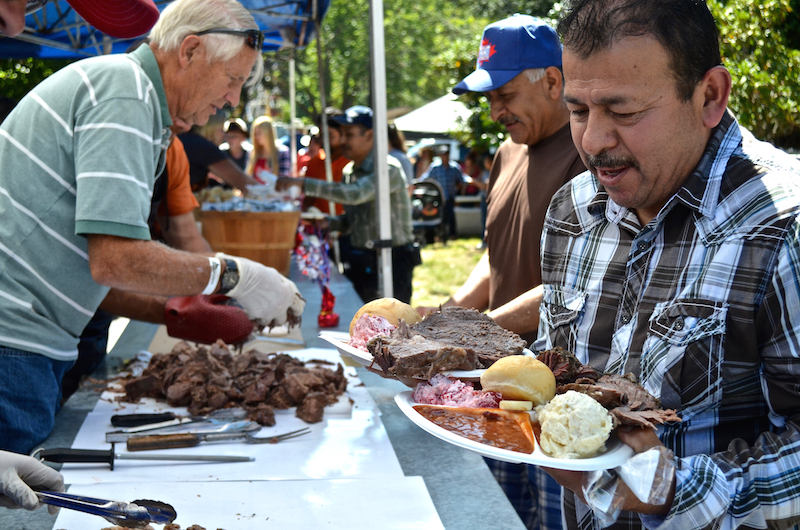 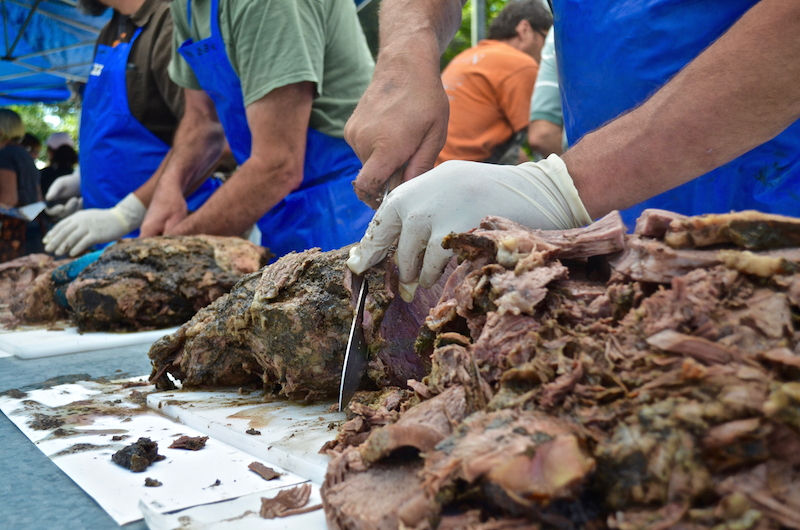 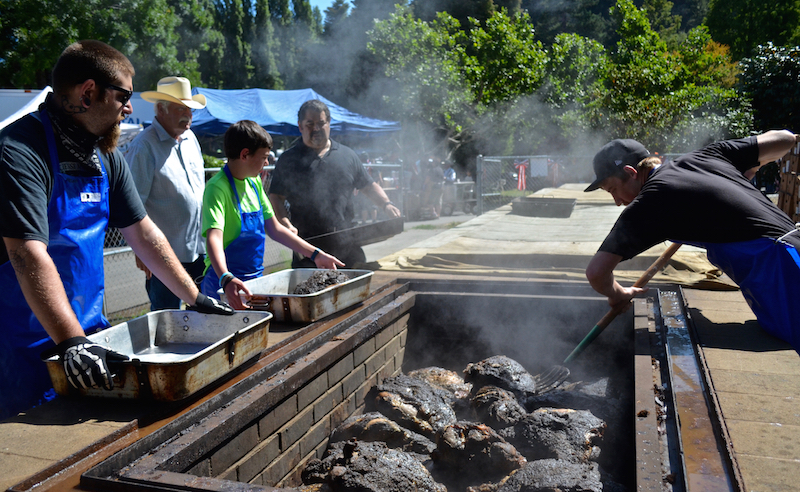 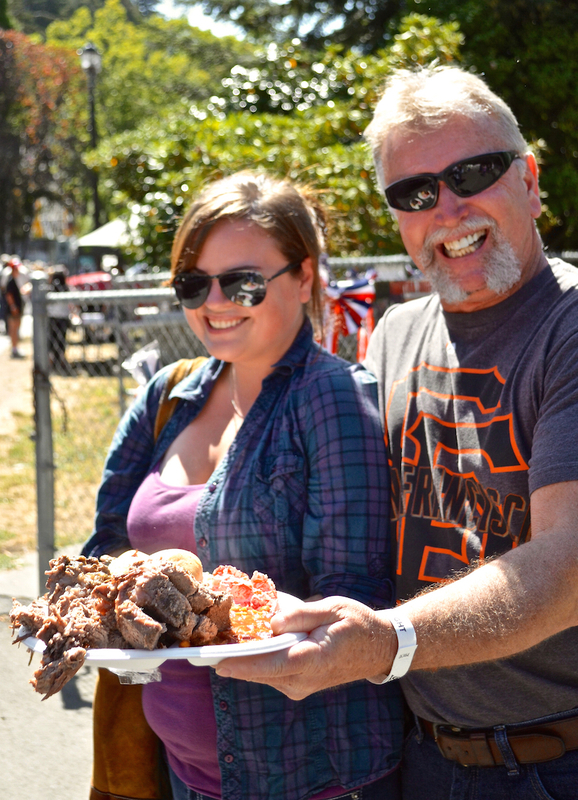 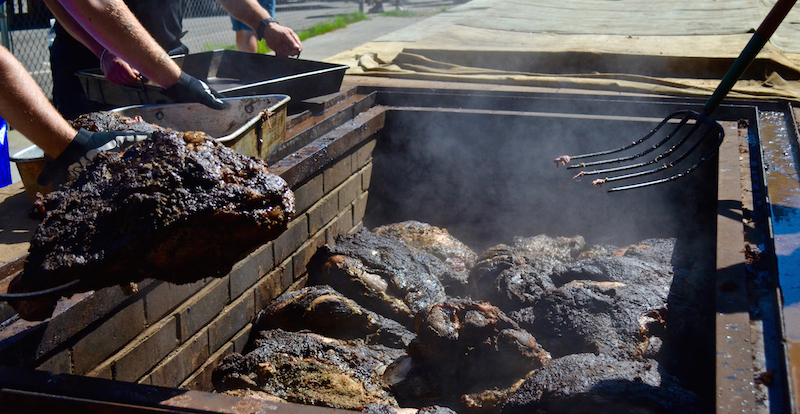 The Fortuna Rodeo Barbecue is legendary, and it's delicious, thanks to an all-night effort by the crew. 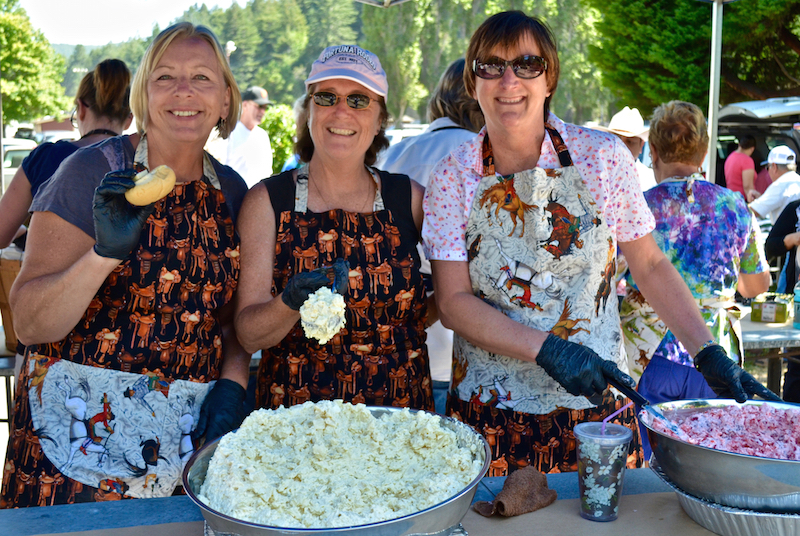 The Serving Crew dishes up the salads, beans, rolls and always makes you feel welcome. 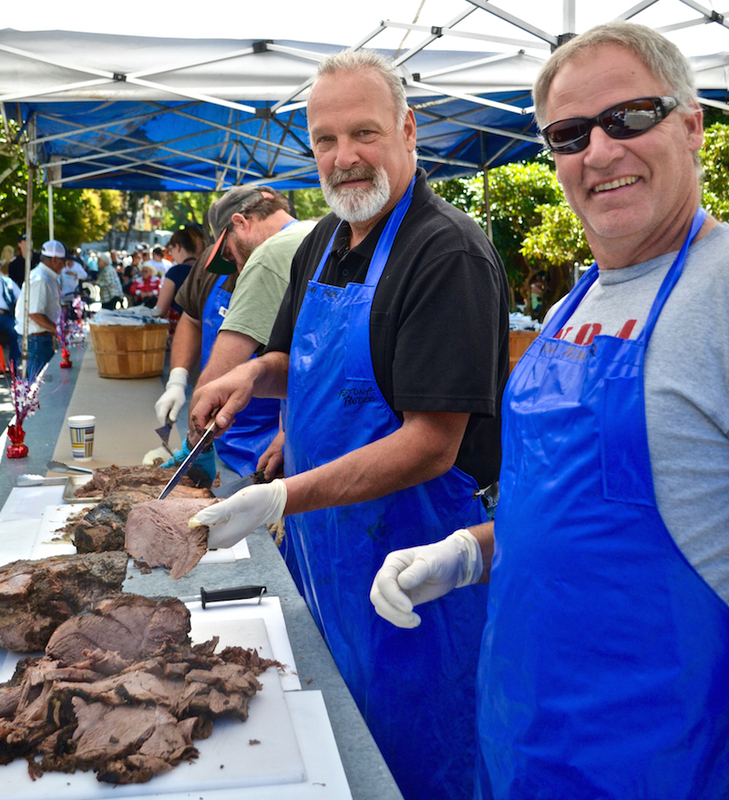 Next is the Meat Servers who will dish you up the best BBQ Beef of the year!